Starting this month a new project in Ecuador. We have been shooting for a month in the south of Ecuador, visiting some National Parks and finding amazing places and stories. Can’t say more at this moment, hope to have something ready by middle 2019. 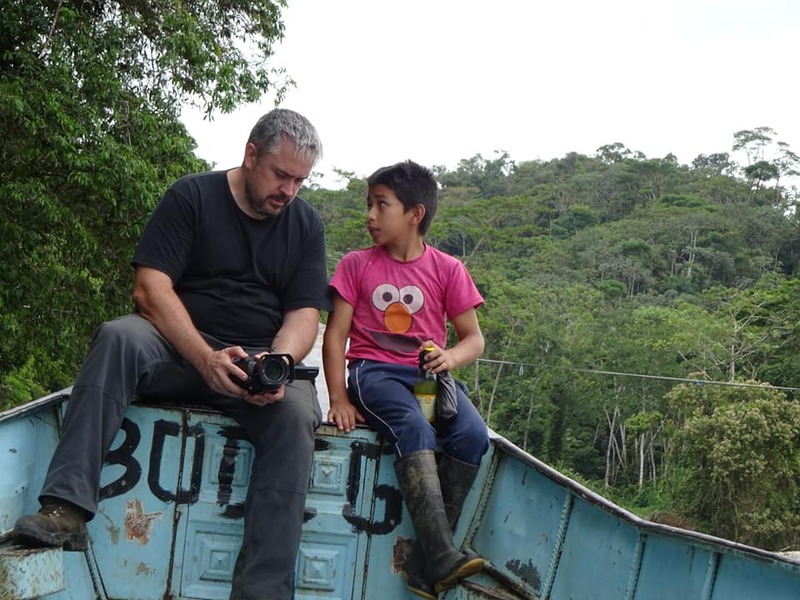 In the picture: Boat in the Nangaritza river, with my little friend Brian, while we were waiting to record the sound of birds.